The Breakdown: Who are the Hottest Players in the Majors? 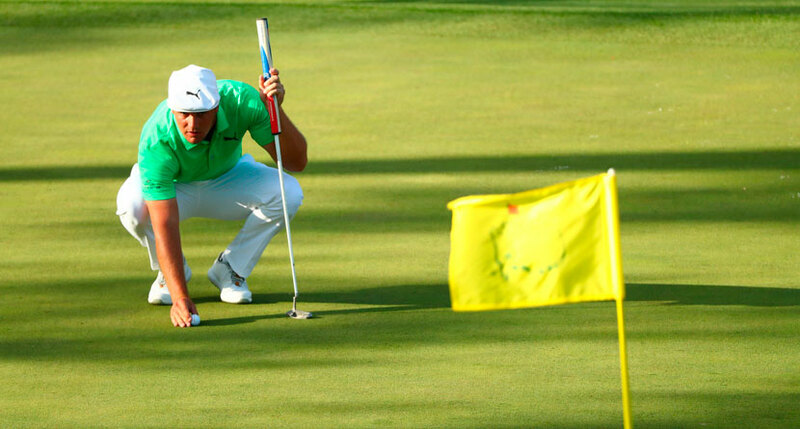 Another week in the golfing world in the books and another win for Rory McIlroy. Three weeks ago, whilst Rory swaggered down the fairways at Royal Liverpool on Sunday, a host of top players made a charge for the claret jug. Typical major-Sunday names likes Sergio Garcia, Adam Scott, Rickie Fowler, Charl Schwartzel and Jim Furyk had their moments, but left the third major weekend of the season empty handed. Tiger Woods, Adam Scott, Rory, Jason Day? Without doubt, recent major history has been a free-for-all of players scrambling to win their first major championship. Since Tiger last won a major in 2008, 19 different players have added a major title to their mantelpiece. But which player has the best major form? Say a player played four events, each with 100 players competing, and finished solo 10th in each event. He would have faced 396 opponents, beaten 360 and lost to 36. By dividing the number of players he beat (360) by the number of opponents he faced (396), we are able to assess the percentage of fields beaten. In this case, 90.09%. To evaluate player’s performances in majors, I decided to assess recent form using this measurement, and took into account all majors played since 2010. Why 2010? I thought five years and 19 majors was both large enough to assess overall major prowess and small enough to rate recent form. 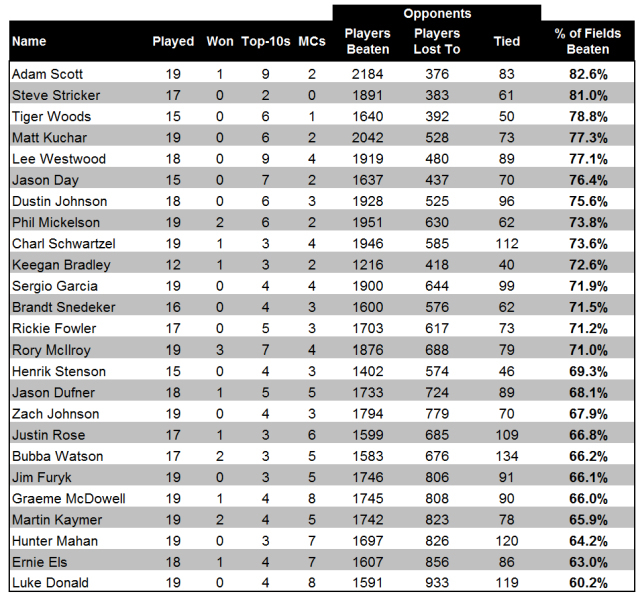 From this assessment, the numbers suggest that (in order) Adam Scott, Steve Stricker, Tiger Woods, Matt Kuchar and Lee Westwood have performed best in the majors since 2010. This isn’t based on wins, money, top-10s or scoring — simply percentage of fields beaten (i.e. a win-loss record). – It’s no surprise Adam Scott is No. 1 on the list. 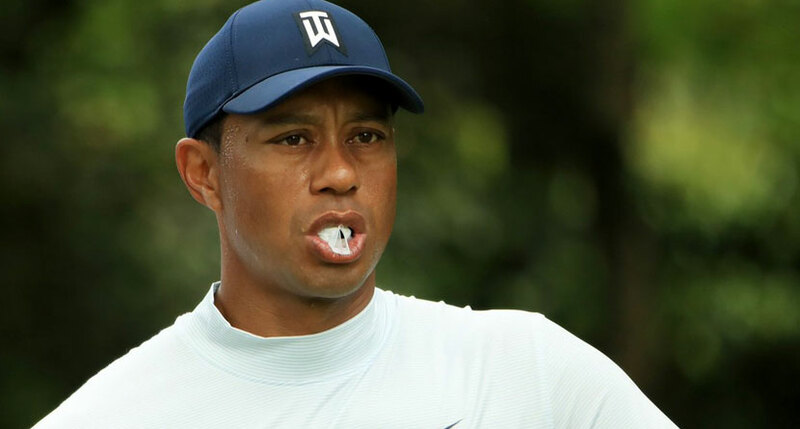 Since reducing his schedule to around 20 events each year in 2010, he has dominated in the majors, finishing in the top 10 nine times, and of course picking up his first win at the 2013 Masters. – Steve “bloody” Stricker, in his twilight years, is a model of consistency. He may have just two major top-10s in the last five years, but hasn’t missed a cut and has beaten 81% of the players he faced. – Rickie > Rory. Despite finishing second to Rory at the Open Championship, Rickie Fowler’s “percentage of fields beaten” in the majors is actually better than Rory’s. Whilst Rory has won three majors and finished in the top 10 four times, he has also finished 40th or worse in a major eight times since 2010. – Luke Donald? Considered for a long time as one of the most consistent players in the game, Donald’s major form hasn’t been great in recent years. He’s missed the cut in four of the last five majors and most recently finished T-64 in The Open. How many of you thought Lee Westwood was the most in-form player at Augusta (second, 11th, third, eighth and seventh since 2010)? Likewise, how many thought Brandt Snedeker had performed so consistently at the U.S. Open over the past five years (eighth, 11th, 17th, ninth in his last four appearances)? Well, those are the numbers, the most in-form players in the majors. Use the data wisely my friends. I’m off to put a bet on Adam Scott and Dustin Johnson for next year’s Open Championship.